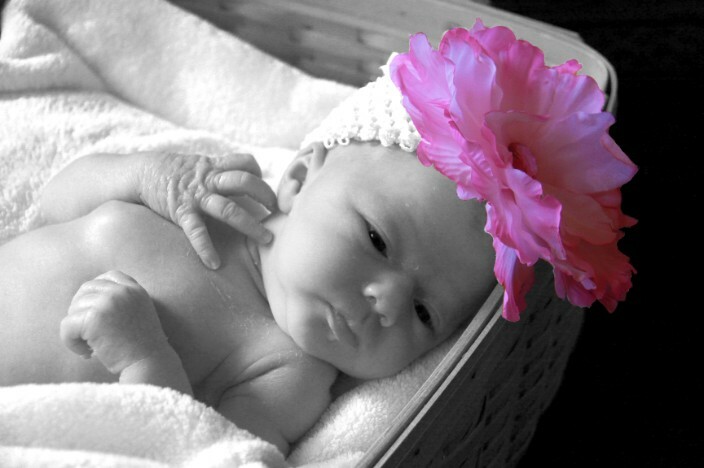 Let us come to you to capture the first moments of your babies life. We do both Hospital an Home visits, an not only at birth, but also all the important milestones like 3, 6, 9, & 12 months! Schedule your appt. today.